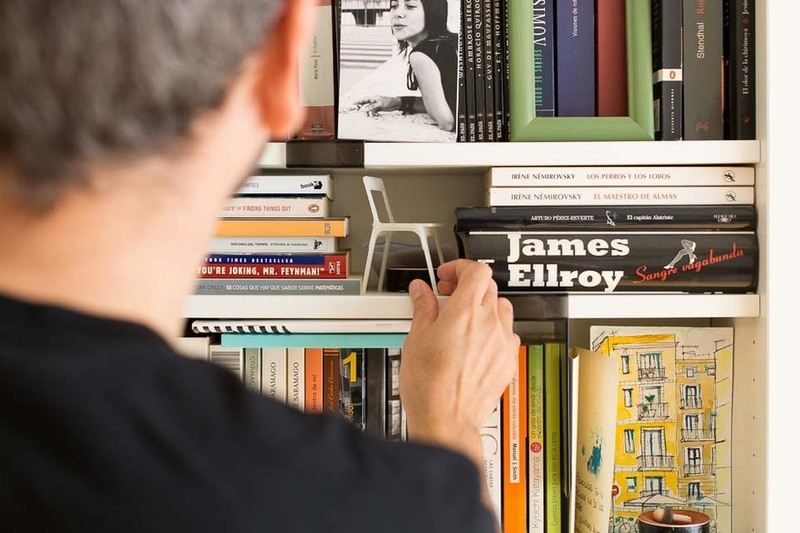 We meet engineer and hobby designer Jose Pacheco at his home in in the Poblenou district of Barcelona. Jose has spent much of his life exploring Europe through his work as an engineer. 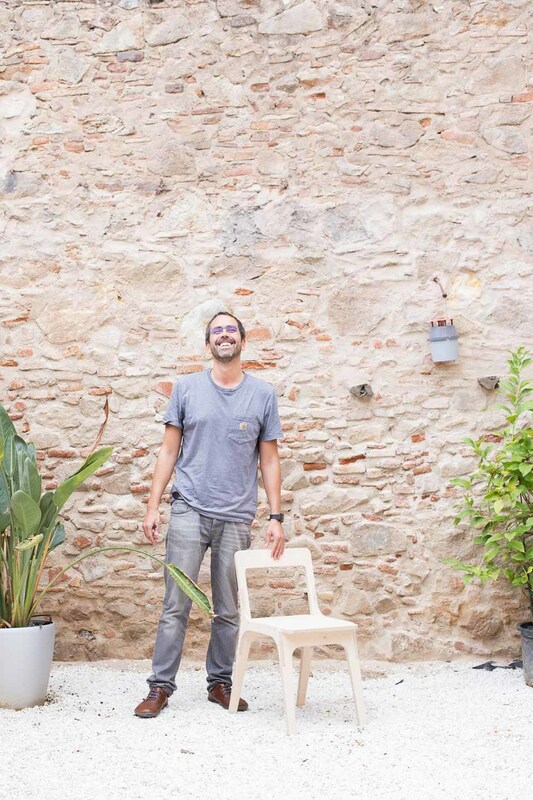 He’s been settled in the Poblenou district of Barcelona for eight years now, with his wife and young daughter. 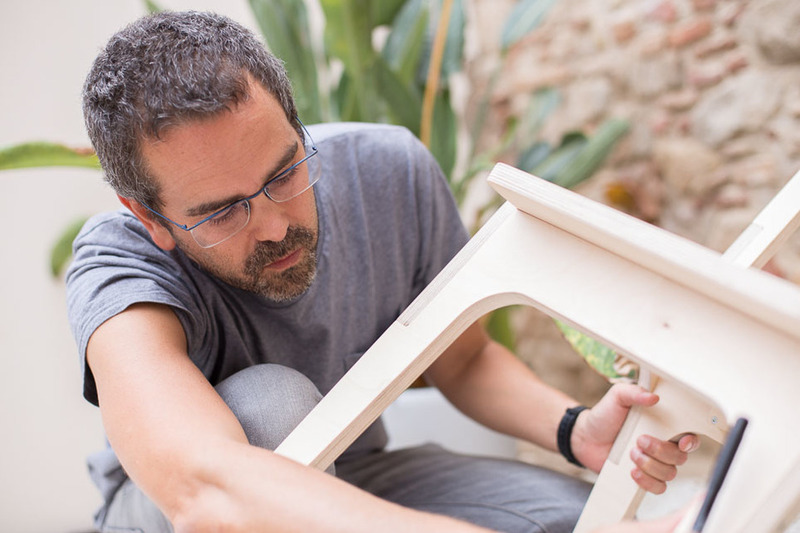 Jose found Opendesk by chance when he became a member of FabLab Barcelona. During his free time, he experiments with materials and processes, perfecting his design skills. 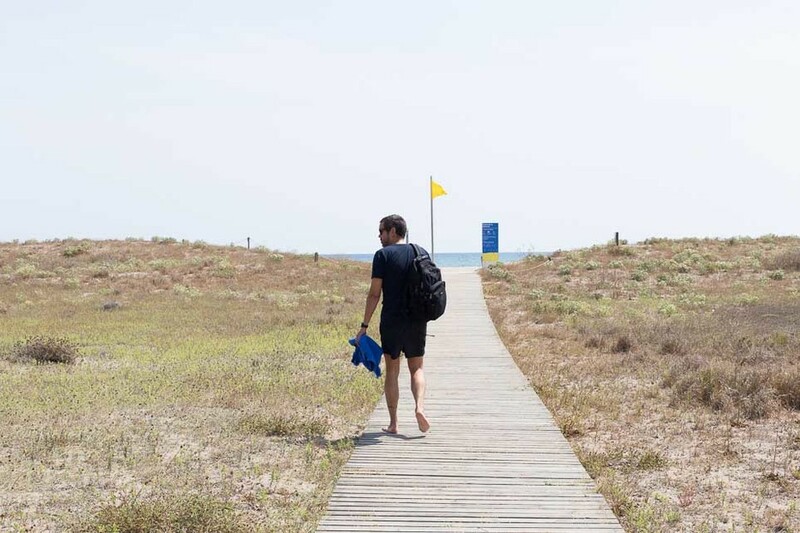 We caught up with Jose during a short 24-hour visit to the sun-soaked city. 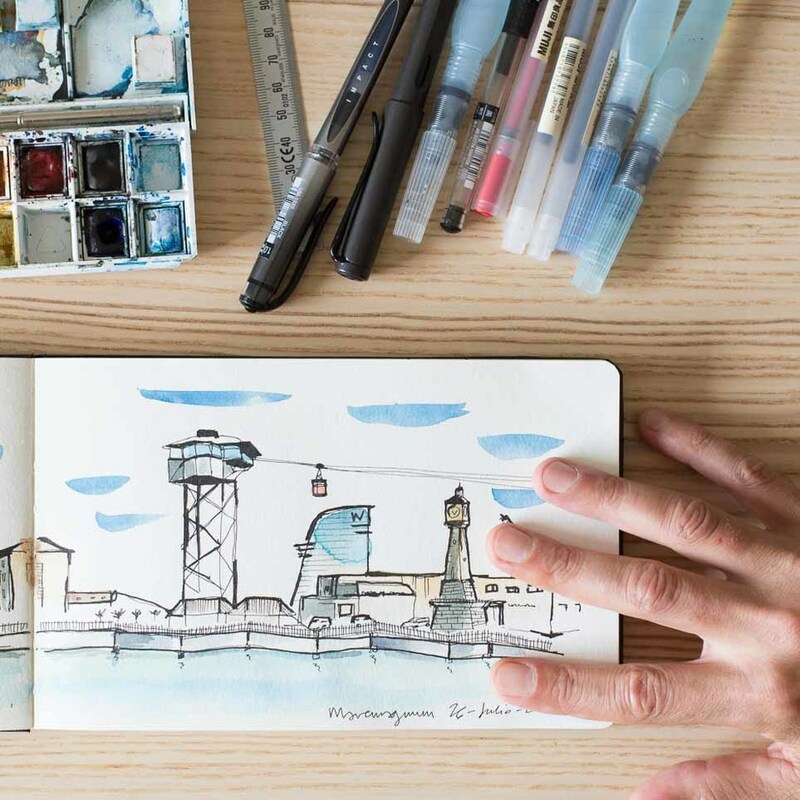 Opendesk: Barcelona is known for its art and architecture. What’s it like living in the city? Tell us about your neighbourhood and what you do for work. 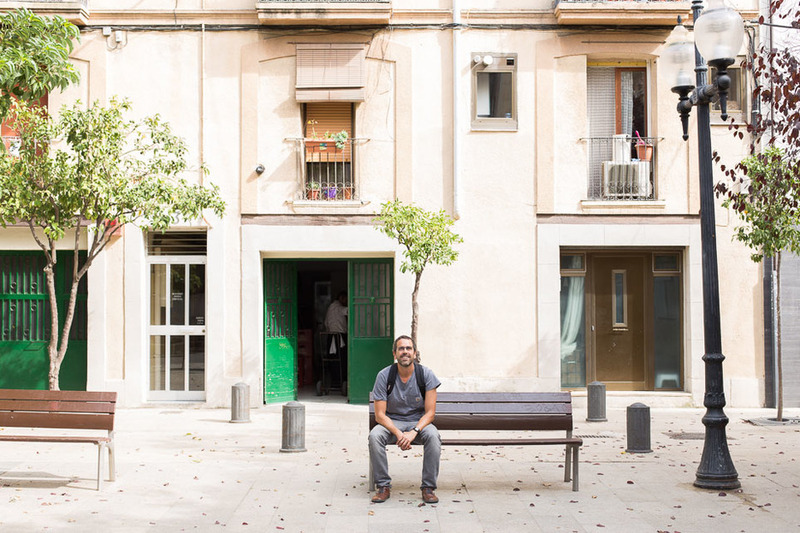 Jose: I live in the Poblenou neighborhood of Barcelona. It’s an old industrial area that borders the Mediterranean sea to the south. 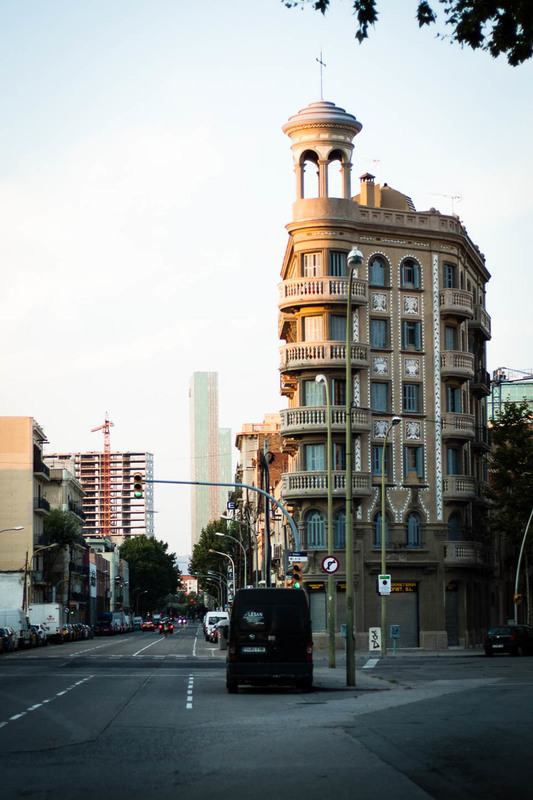 During the Industrial Revolution, Poblenou was the center of Catalan and Iberian industry. Derelict factories and old warehouses stand as evidence of the area’s past. 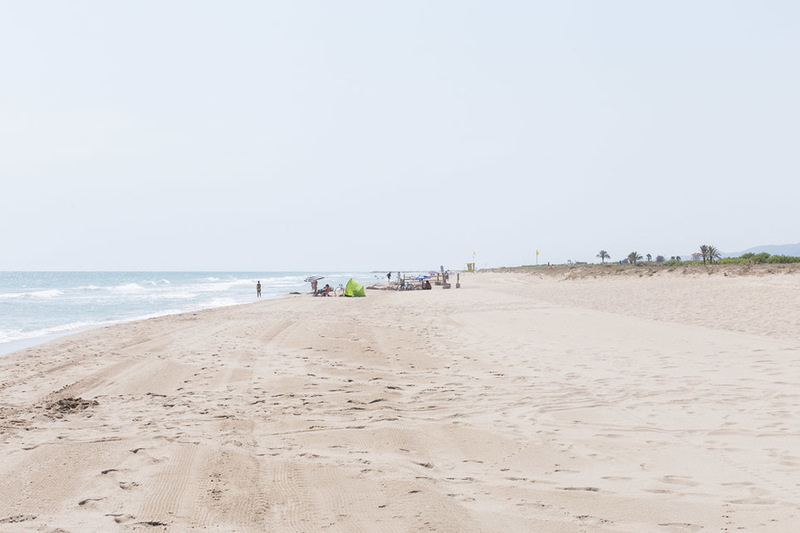 Today, the district attracts many young people due to the low rental prices and its proximity to the sea. But the situation is rapidly changing with increasing house prices and the introduction of many offices. The area still retains much of its charm with fascinating graffiti and old warehouses. Barcelona can be humid at times, but I guess that’s a sacrifice we make for sun and sea. The water is never far away and there are some wonderful spots for a swim along the coast. I’m a mechanical engineer by training. 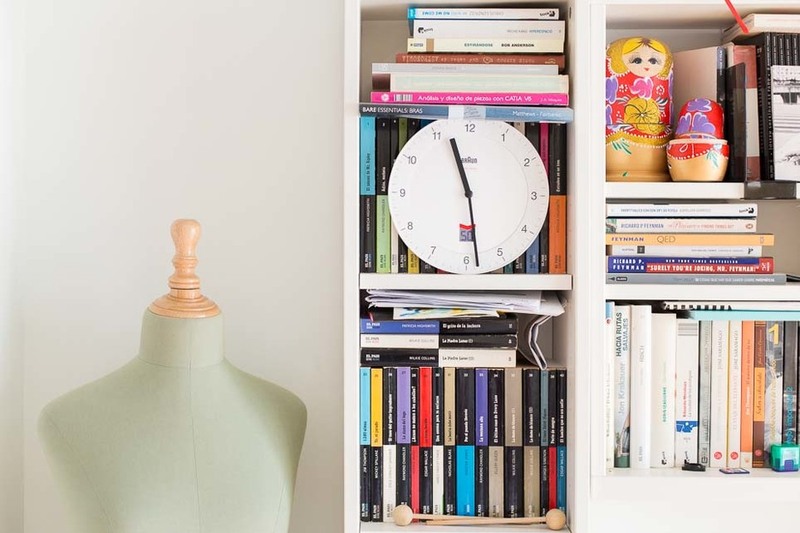 Industrial design is more a hobby but there is plenty of crossover. 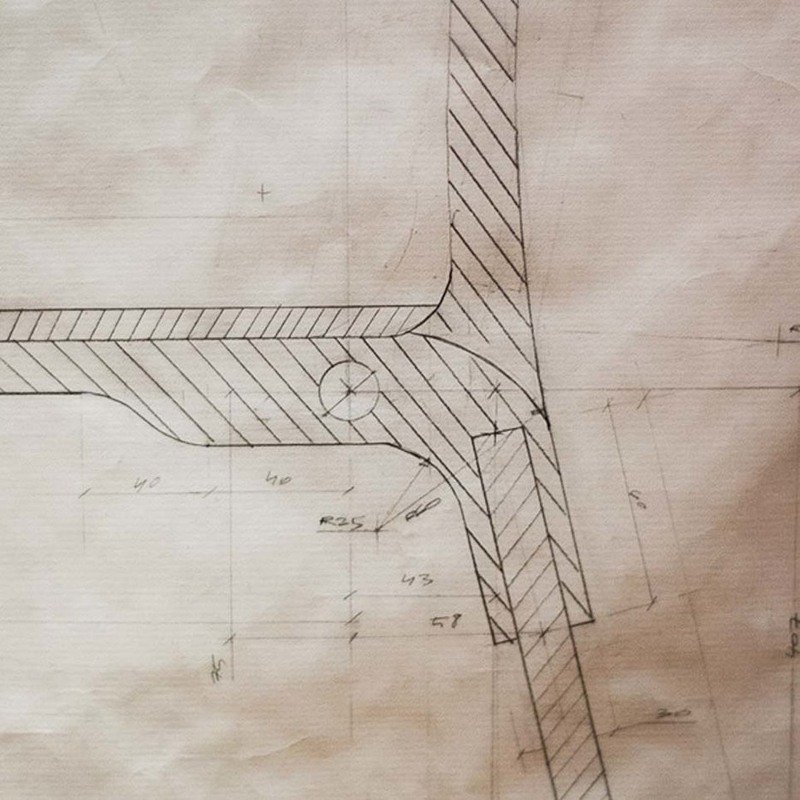 My area of work has led me to develop skills in 3D modelling and structural simulations, which are an important part of my design processes, allowing me to scrutinise my work in great detail. I use computer simulations to resolve problems and understand my design’s structural integrity. Wood is notoriously difficult to predict. There are many unknowns and inconsistencies since the material is natural. Plywood, with its consistent layers, can be put through simulations by keeping the correct safety margins. 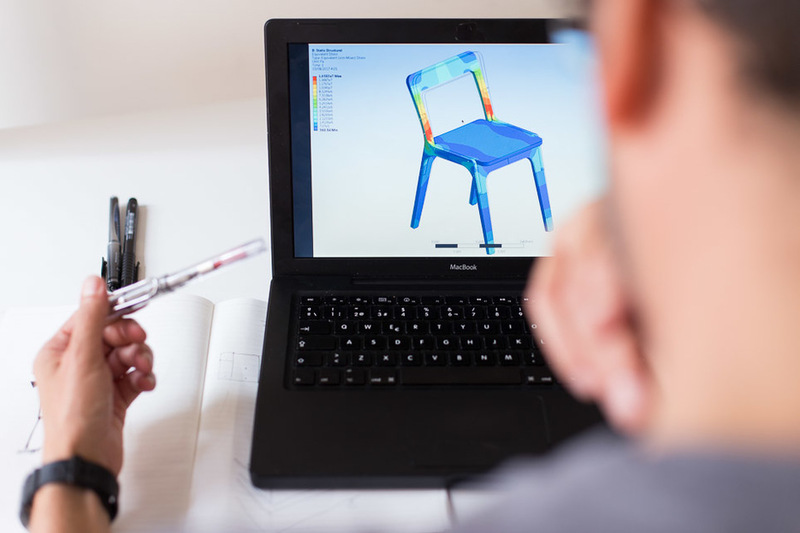 This level of scrutiny is essential in designs such as the Slim Chair, where an incorrect angle or lack of material could have resulted in failure. I avoid relying entirely on 3D modelling - hand sketching is the best tool for design thinking giving you total freedom of expression. It’s also highly satisfying and I regularly explore other mediums, my favourite being watercolour painting. Opendesk: Give us a brief history of you from your days at school to now. 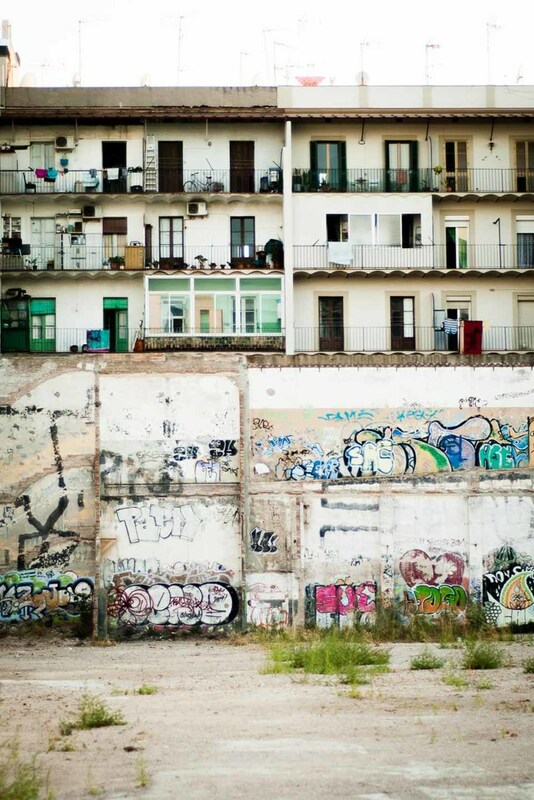 How have you ended up where you are today - a mechanical engineer living in Barcelona? I’m from Malaga, Andalucia, where people naturally develop an understanding of aesthetics due to the area’s mixed cultural heritage. As soon as I turned 14 years old, I started designing and making my own radio control airplanes with encouragement from my father, himself a curious tinkerer. I became interested in understanding objects from a technical point of view and went on to study engineering at Malaga University. Making the most of the university’s student exchange programme, I went to study at the Polytechnic of Valencia. While studying I spent a couple of summers in the UK working in hotels in Newquay, Cornwall, and Farnham, Surrey where I achieved nothing remarkable but have the greatest memories. My first engineering job was an internship at a design firm specialising in mobile phones based in Rome. This was a time when the mobile phone was relatively new and the domain was an industrial designer’s playground with crazy shapes, colors and movable parts. I moved to the south of France, near Marseille, to work on an international research project that aims to dramatically change the way we produce and consume energy. 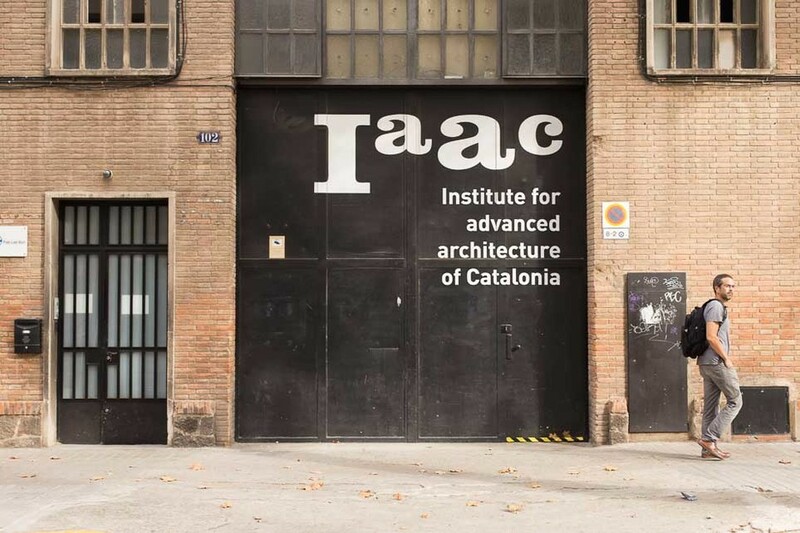 Many of us relocated to Barcelona to continue the project. I’ve been here for almost eight years now with my wife and young daughter. 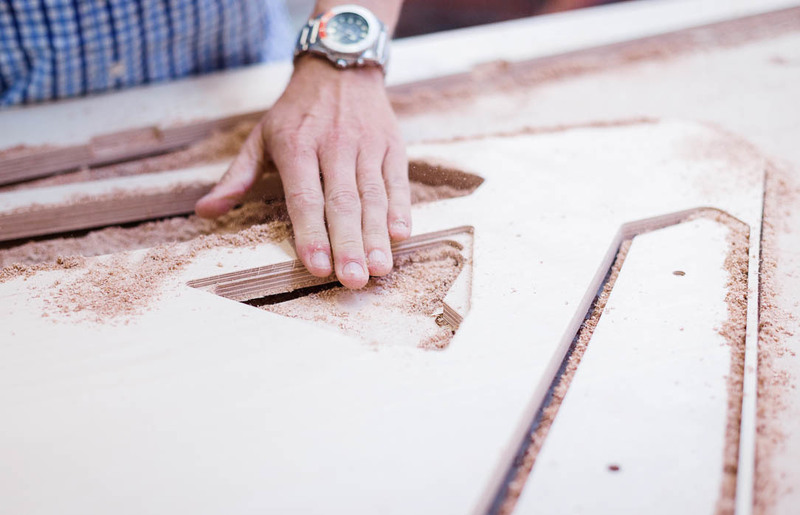 Opendesk: How did you get involved with FabLab Barcelona? Was this where your interest in furniture design started? 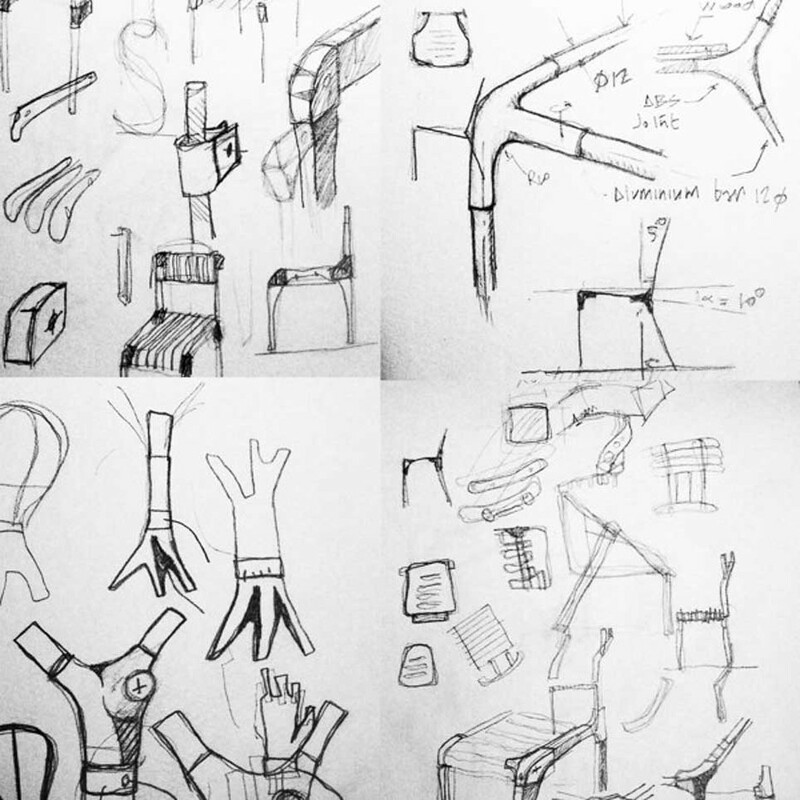 Jose: I started creating chair prototypes as a design and engineering experiment. 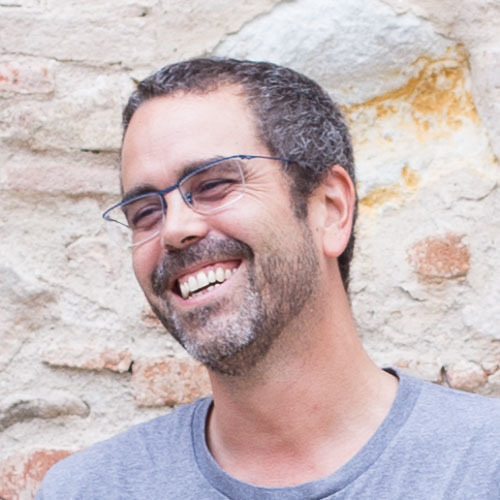 It all began at FabLab Barcelona when I attended an Arduino course. The staff were wonderful and were a great help, especially Anastasia Pistofidou who is now at FabLab Chile. 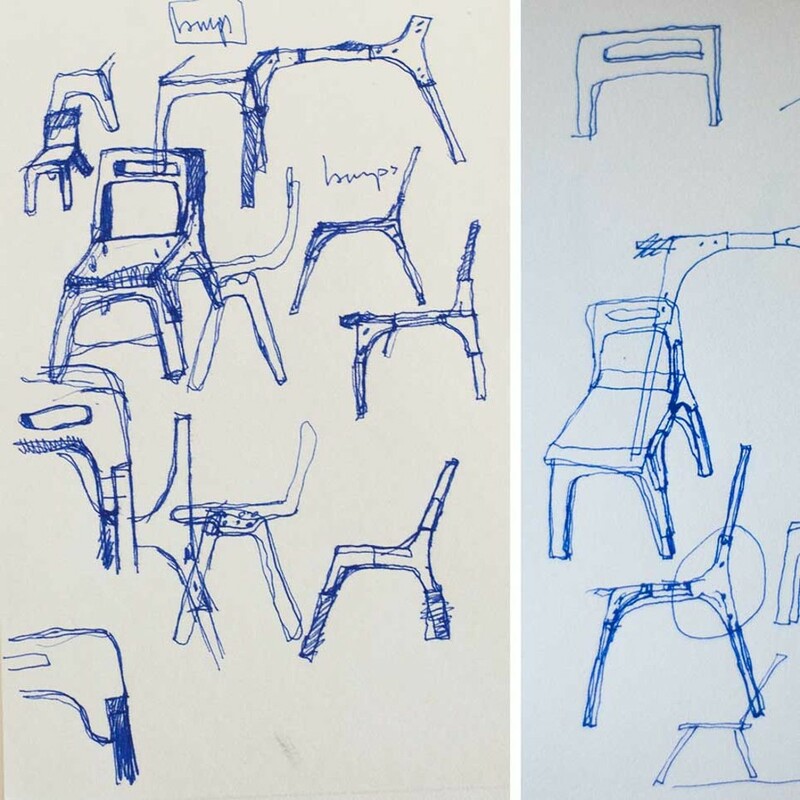 My early chair prototypes were crazy ideas and often ended in total failures. I used these experiences to learn about materials and ergonomics, constantly improving my designs. The staff at the Fablab kept encouraging me to continue trying new ideas until I finally cracked it. 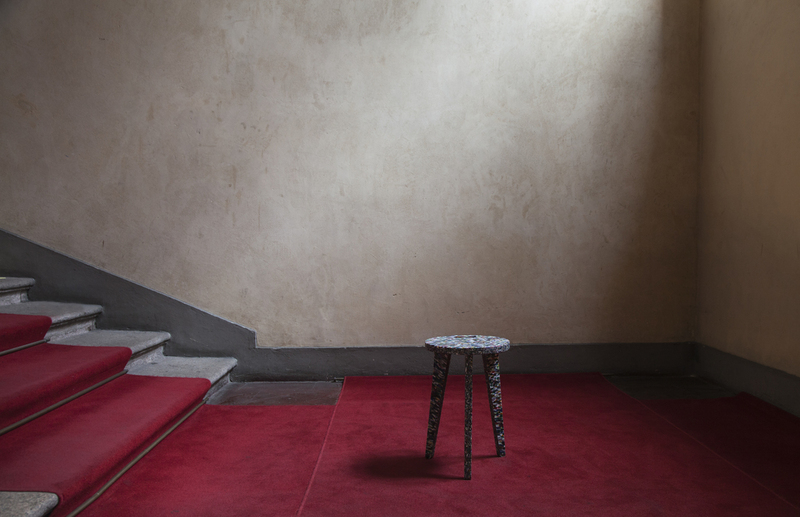 After only a couple of months, me, a person with relatively limited design and making skills, had created the first Slim Chair. 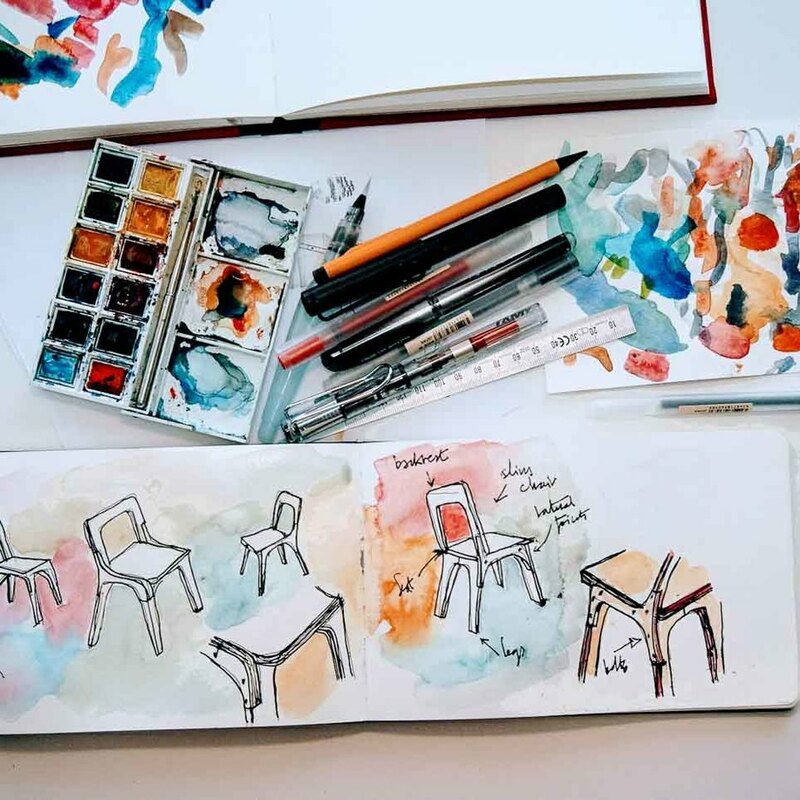 Opendesk: Tell us about your own views of Open Design and distributed making. Do you think the world of design is shifting to accommodate the hobby designer through digital fabrication tools and FabLabs? Jose: To me, Open Design is just the natural outcome of how digital tools and the internet are changing the way we interact with products. 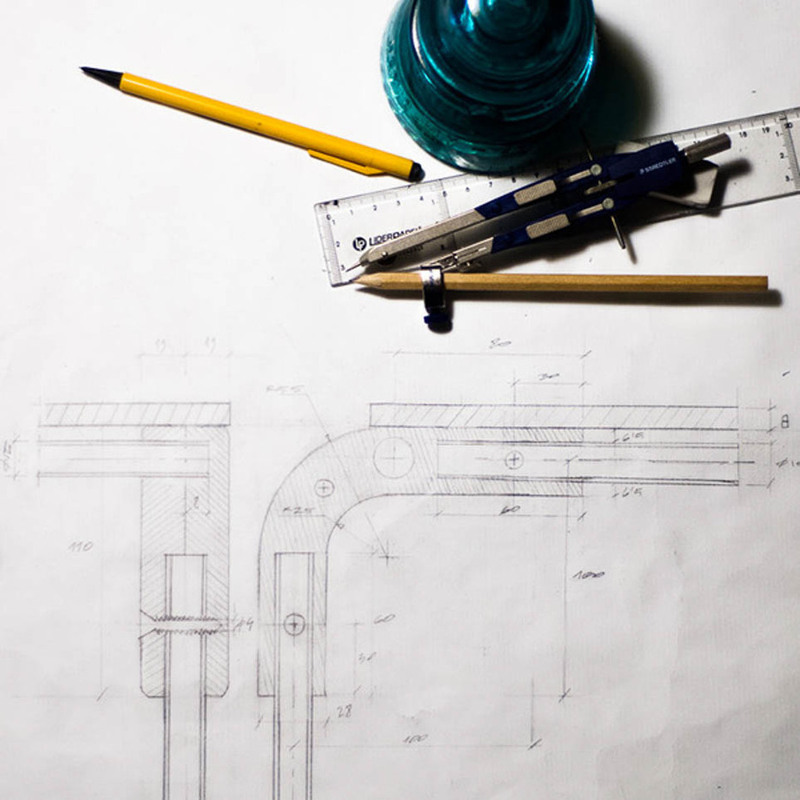 Patents are costly and technically challenging for small, independent designers. 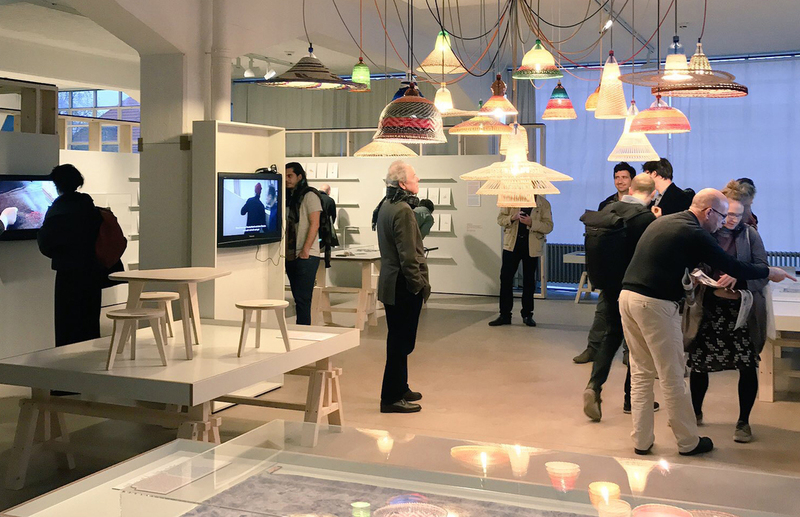 Open Design encourages sharing, which is important for a healthy society. We also need to change the way we consume and technology is helping this happen. Manufacturing locally is less environmentally harmful and obligates us to learn about how things are made. We’re questioning the morality of the things we buy more than ever due to a general shift towards transparency. Opendesk: Tell us about your decision to share your designs under a Creative Commons - Attribution license. I like the idea of my designs being scrutinized and mutated rather than being plainly consumed. Creative Commons licenses allow this idea to live without forgetting about the author. Open and proprietary designs will always live alongside one another, but as digital design and making tools become more accessible we will begin to see more work shared openly. Opendesk: How did you become involved with Opendesk and what made you want to share your work with us? 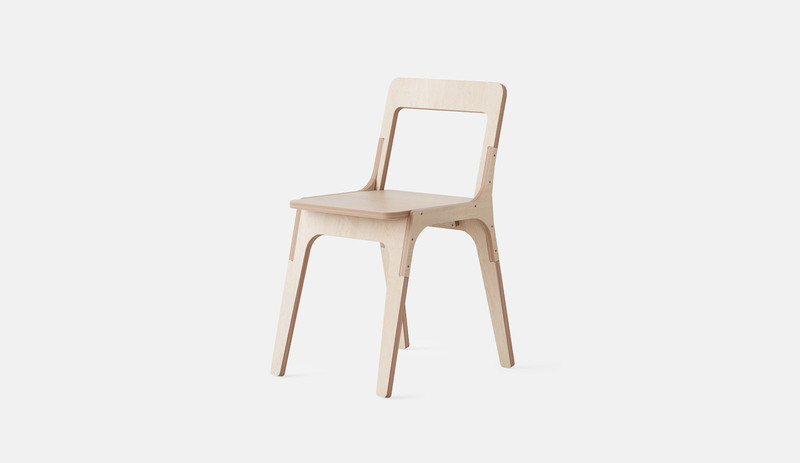 Jose: As my chair project began getting more serious and the resulting furniture more professional, the FabLab staff told me about Opendesk and suggested I should send in one of my designs, which I did. 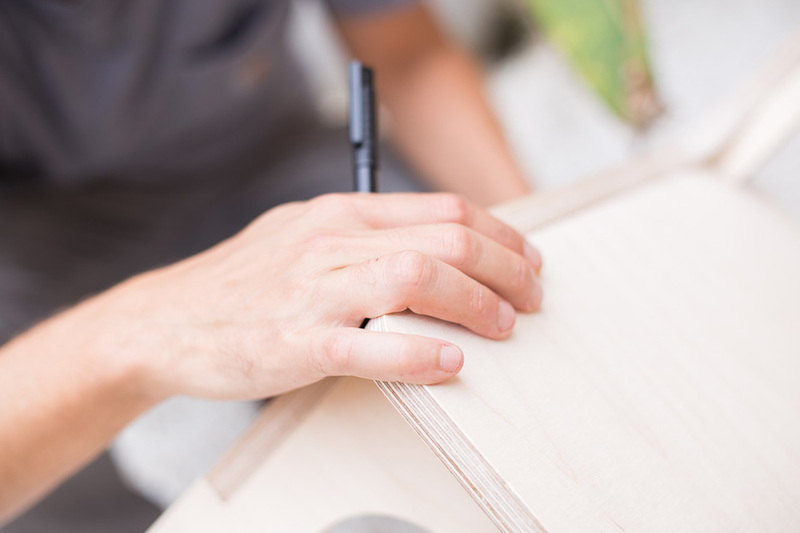 Opendesk is not only an Open Design platform but also a project exploring how physical designs shall evolve over time as their blueprints are shared. Opendesk also offers non-professional designers like me an opportunity to share work regardless of name or design stature.